In the interview, Stevie J opened up about his multiple baby mommas and how he maintains a successful relationship with all of them. Oh Stevie J and his powerful sperm. Why ladies?! Why would you let this man impregnate you? LIKE HelloBeautiful On Facebook To Keep Up With Your Fave Reality TV Stars! We couldn’t just leave this story alone. 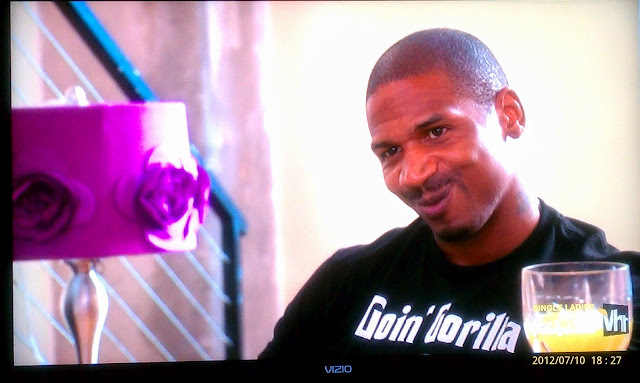 So after some careful consideration, we created a list of women that just might be in Stevie J’s harem of baby mommas. PS–This is all in laughter and good fun. Not to be taken seriously! 16 Of The Most Fun & Fabulous Evelyn Lozada Gifs You’ve Ever Seen!